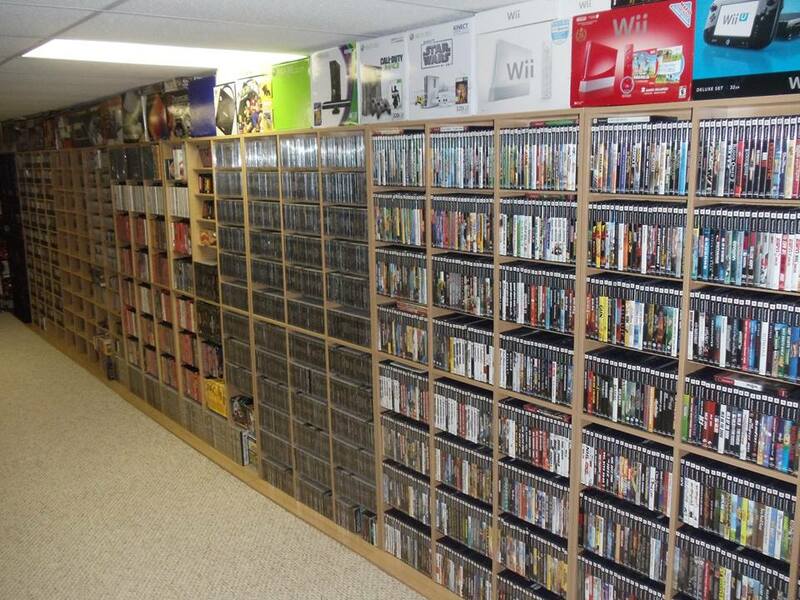 How big is your gaming collection? 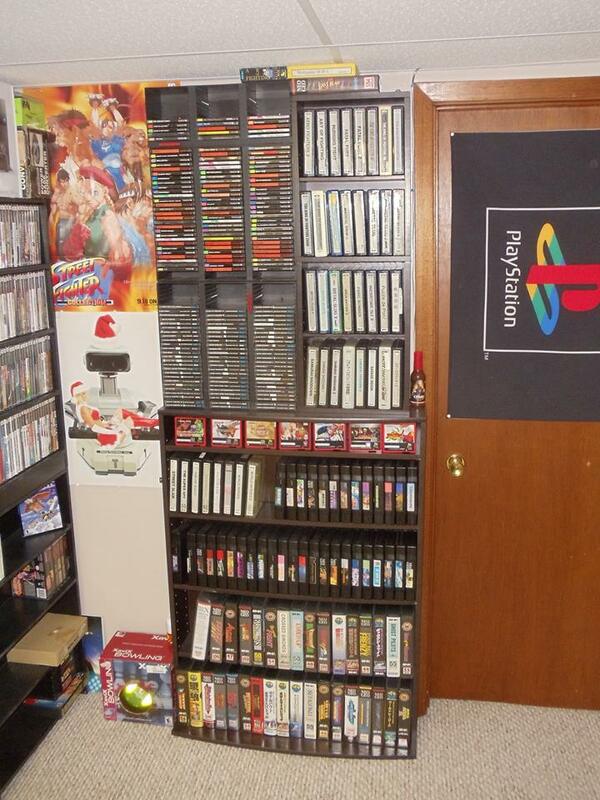 To start, I have over 500 physical games, over 15+ consoles. Due to current space limitations, most are in storage, so I cannot list them individually. The most valuable game I own, based on current 2nd hand prices is Fire Emblem:Path of Raidiance. On top of all of that, I own 302 Skylanders, and 17 amiibo's. 2 of each controller except Gamecube which I have 4 for. I was trying to remember the name of that site. Do you still have that picture of your entertainment system? Impressive collection. Got me beat by about 100. 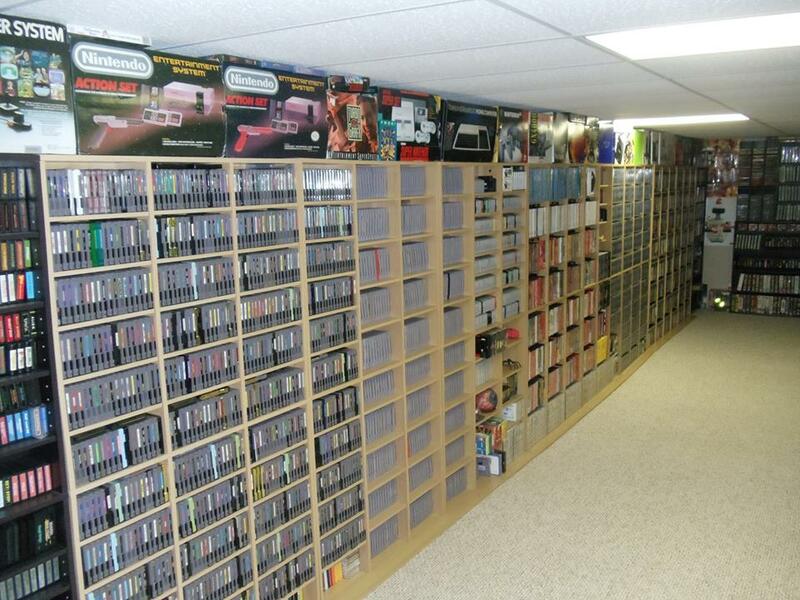 I'm trying to wrap my head around all the room you would need for 10,000 frigon games. I'm in awe. 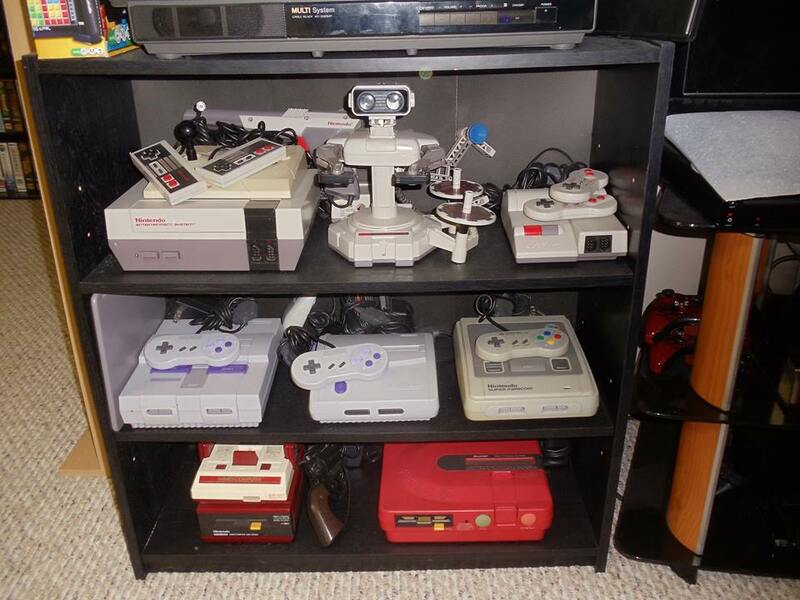 This guy amazingly gets most of his stuff from garage sales and flea markets. He's somehow found two copies of Earthbound for under $10, among other stuff. Not sure where he lives because here flea markets are full of disc-only copies of very common games, and garage sales are nothing special (though I have found a couple of cool things for real cheap). It's very rare for the thrift store near me to have any cartridge based games, and even then they're behind glass. They always want way too much for them, and the stuff is never there for long before somebody buys it (Most likely scalpers). The only game I've bought from a thrift store was a super random copy of Mortal Kombat I found in a random bin. They have bins of misc cables and connectors, and I found a copy of Mortal Kombat for the Genesis in one. They only wanted like $1.50 for it. Haven't gotten that lucky again. 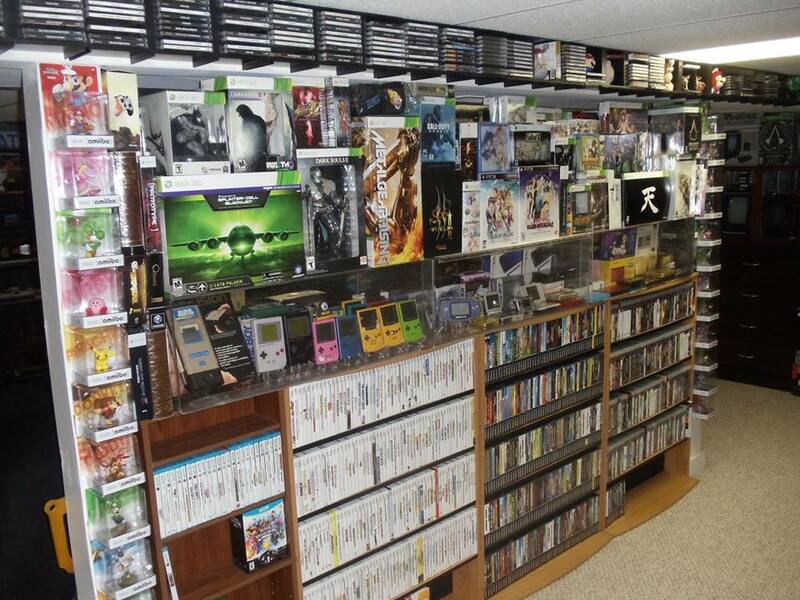 In my experience stores that sell retro games sell them for waaaay more than they're worth, or they'll sell them for "ebay price" which 9 times out of 10 is also overpriced. That's not counting the 50 copies of Madden, of course. There are still quite a few PS1 games that can be gotten for pretty cheap, some of them are really good and a bit unknown. That won't last for long though. And PS2/Gamecube games are starting to rise in price. Wii games are generally still pretty cheap and PS3 and 360 games will be for even longer, since those systems are still kind of going sorta kinda. Right now it's just kind of a waiting game for the bubble to pop and the older games to start going back down in price, but that probably won't happen for quite a while, if it even does. I still remember the day I got Final Fantasy III on SNES for $2 and Little Samson for $0.50. Unfortunately, my mom sold that one in a garage sale without telling me It's unlikely we'll see a time again that we can get these games for ultra cheap. As far as being lucky, I did manage to pick up Final Fantasy VII for like $2.50 a year or two ago. It was the Greatest Hits version, but still pretty cool. I got Castlevania: Dracula X for like $20 a few years ago, which wasn't as good of a find then, but considering it goes for 10 times as much these days, that's pretty cool. Same with E.V.O. and Wild Guns. The luckiest i've got with my pickups was a once in a lifetime thing. A pawn shop, literally behind my house, was selling any games they had in bins for 25 cents a pop. Needless to say, I grabbed everything. I made off with 200 games for a mere $50. I'll never find a deal like that again. You do have some nice additions in your collection, as modest as it is. Quite a bit of stuff I haven't played. Can I come over and play with you? 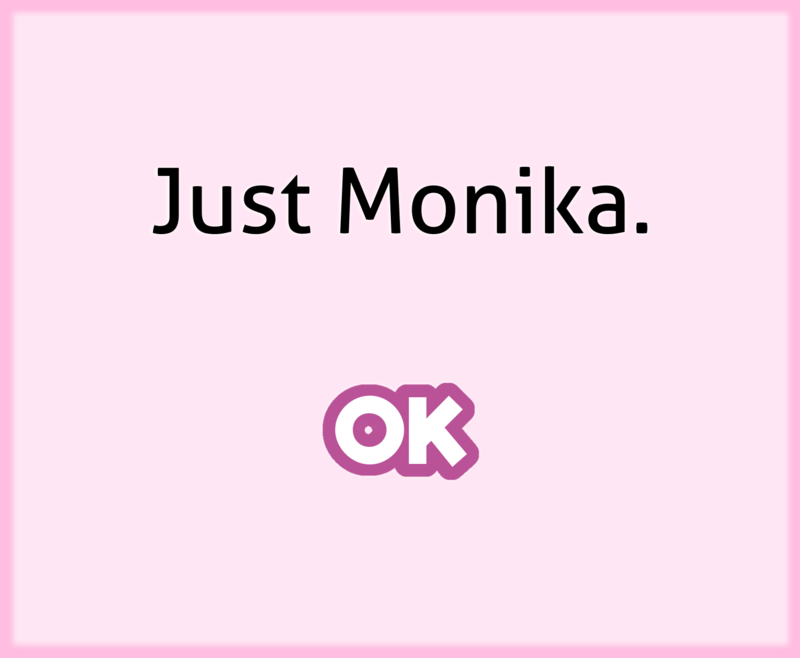 .-. I'm very far from serious about it, but I'm collecting Genesis and old PC games. 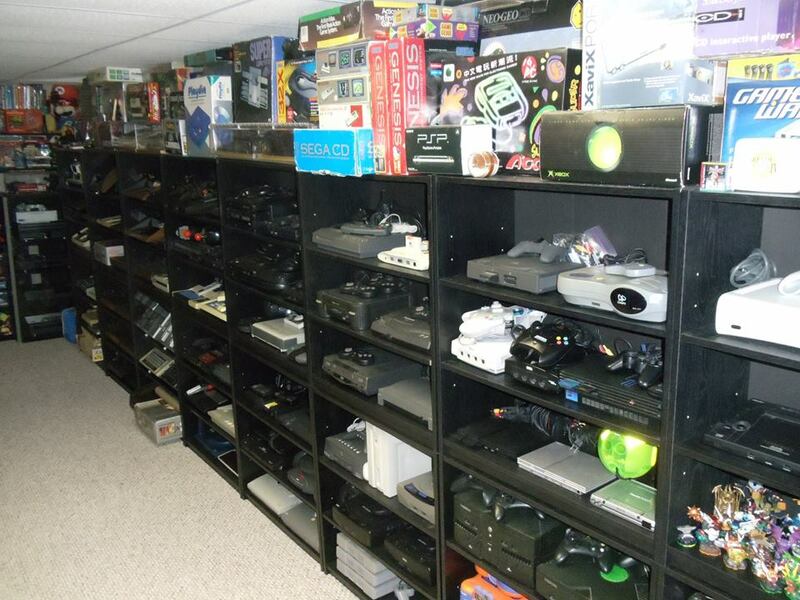 It doesn't really seem that there's a very big "retro PC collecting" scene. I guess less people have nostalgia for PC. I'm not even doing it for nostalgia, I grew up with SNES/N64. I collect them because a lot of these old games are cool, and it's fun to find strange old games I didn't know about. Like I got a game called NOX. I had no clue that this game existed. Pawn shops seem to be pretty good places to find stuff. Most of them have no idea what electronic stuff is worth. I remember getting 007 (N64) at a local shop. Anyway, What I USED to own was a Gameboy (Sp? not sure, Heck, i don't know if it was a gameboy COLOR.) and a N64. AUS 3DS for games that are not made of freedom. it has dragonball stickers. she also deleted all me and my brothers' RPG Maker 2003 and XP games once. also a brother saved over my final fantasy 7 save when i was playing it in 2001 and i still resent him. Sis has a PS4. I don't even use my 360 though really. Think the fuse went a while ago. I'm not a very big gamer I guess.